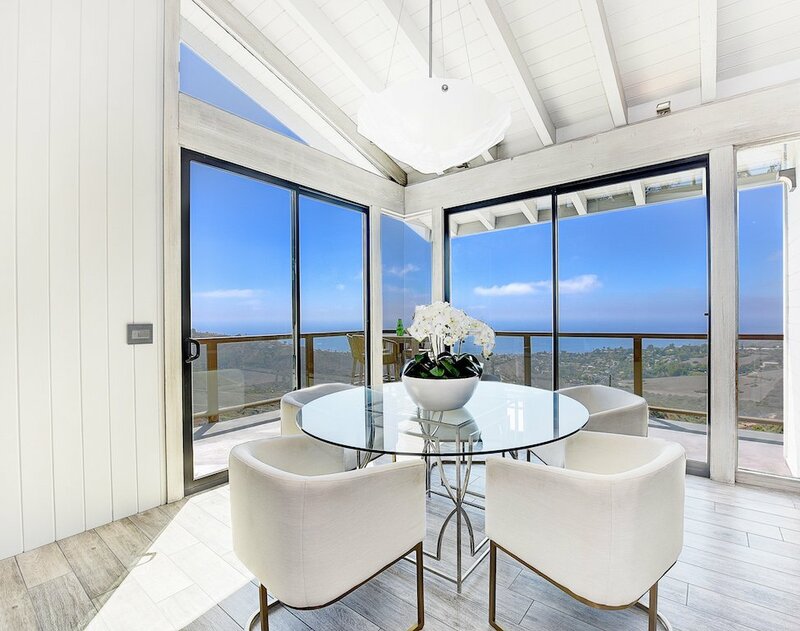 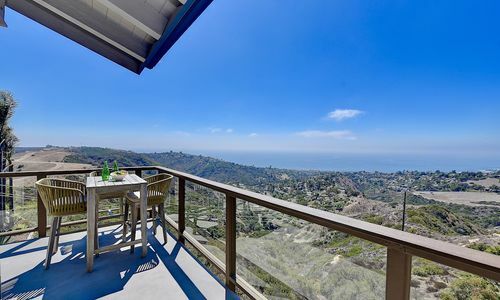 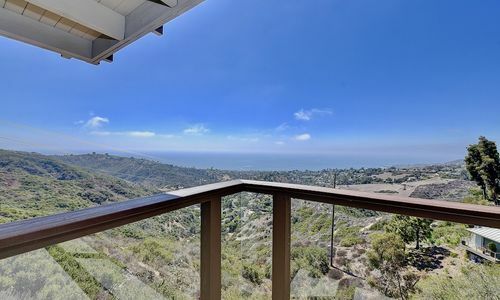 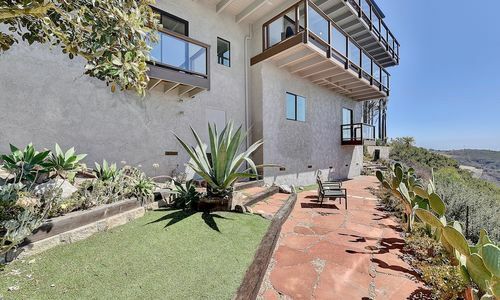 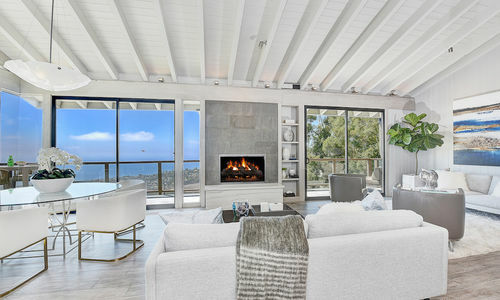 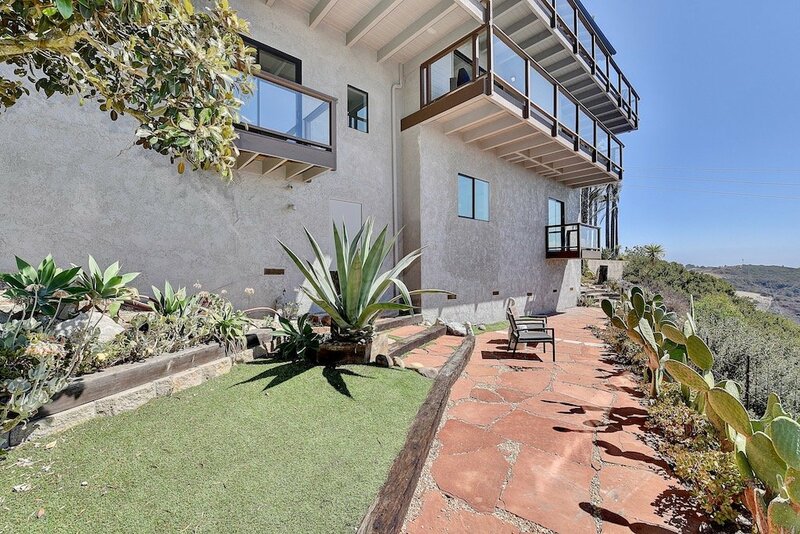 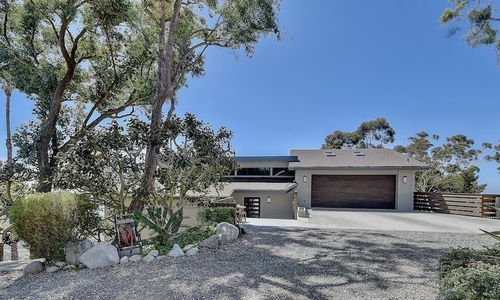 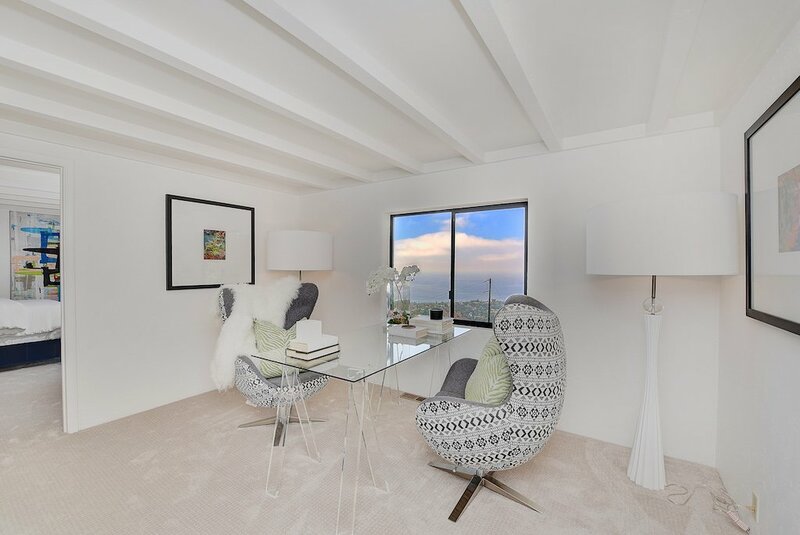 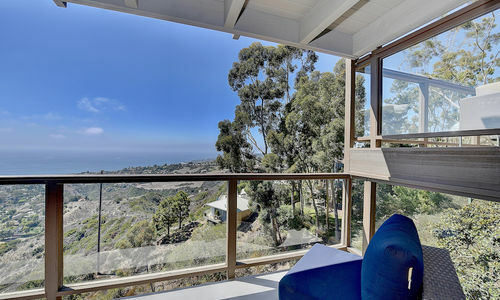 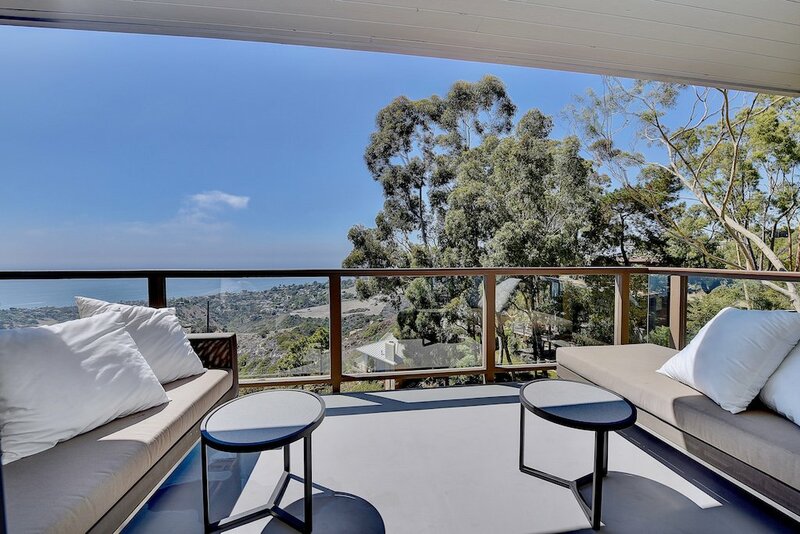 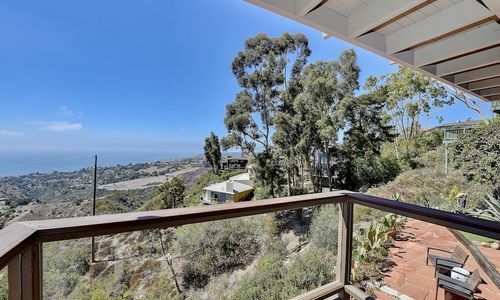 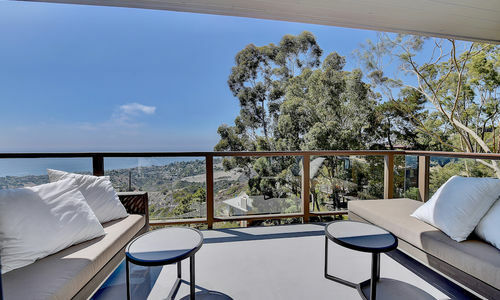 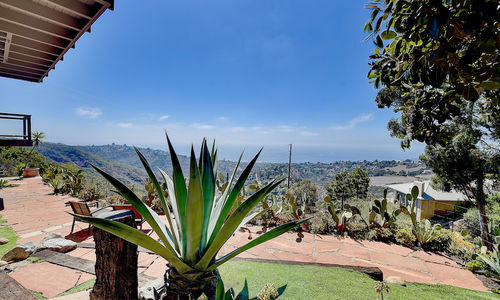 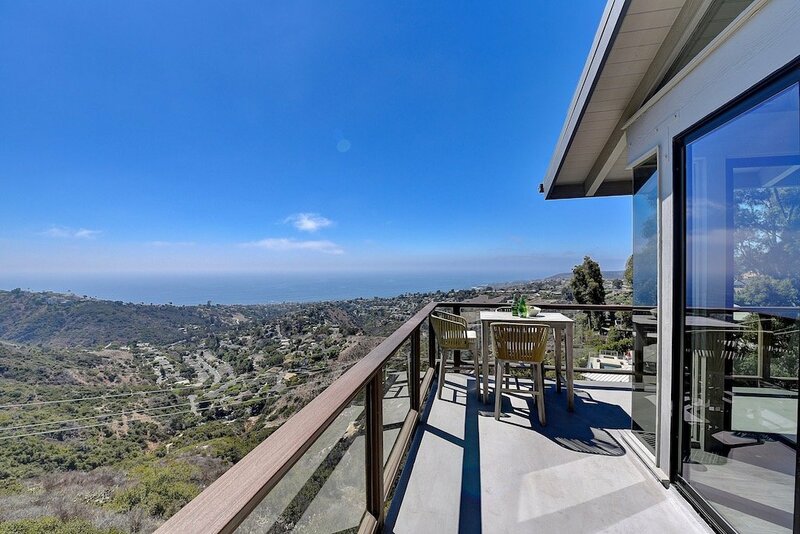 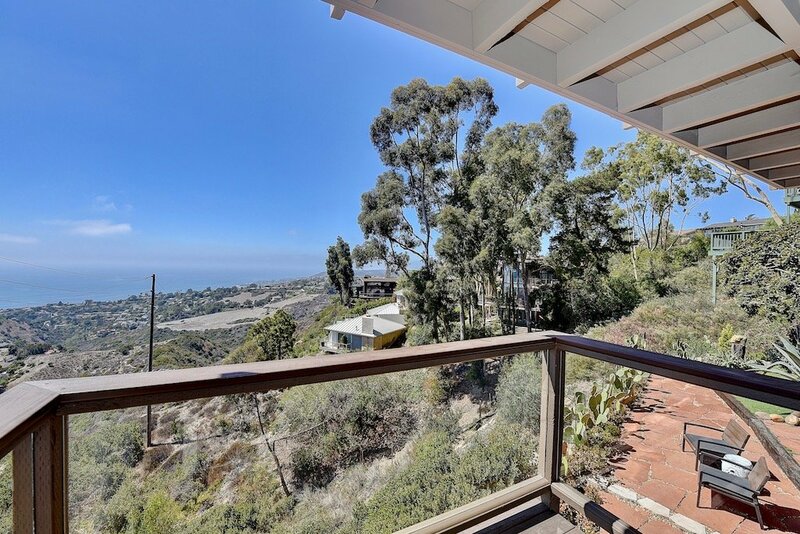 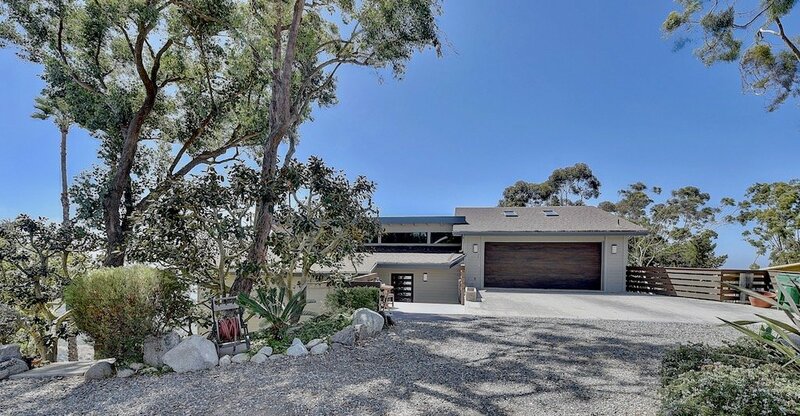 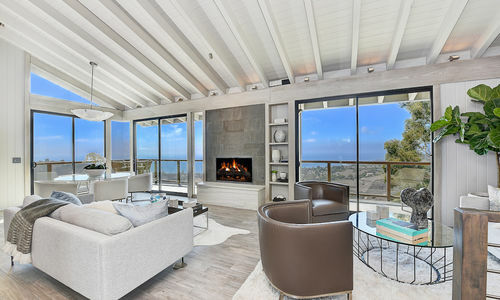 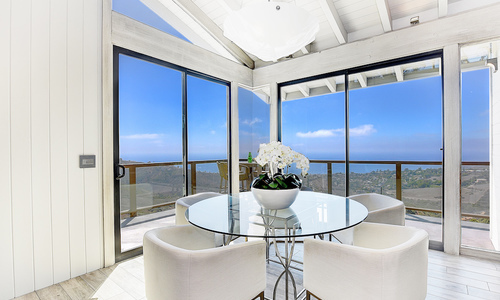 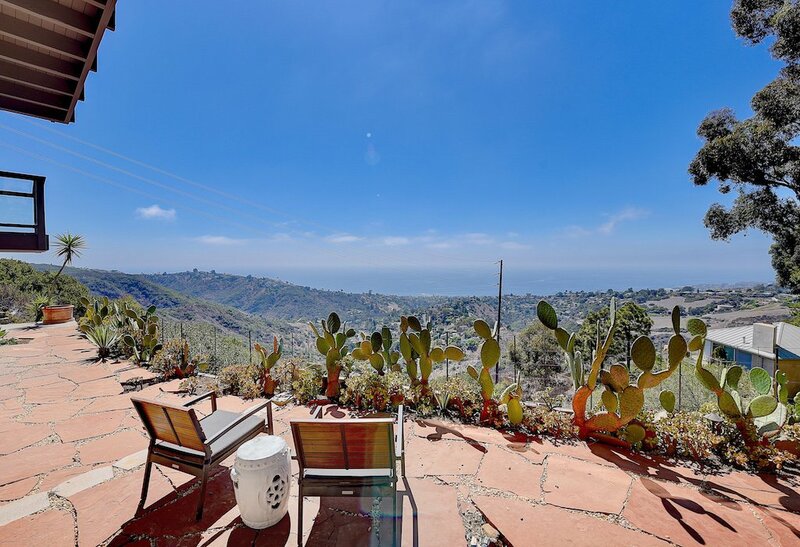 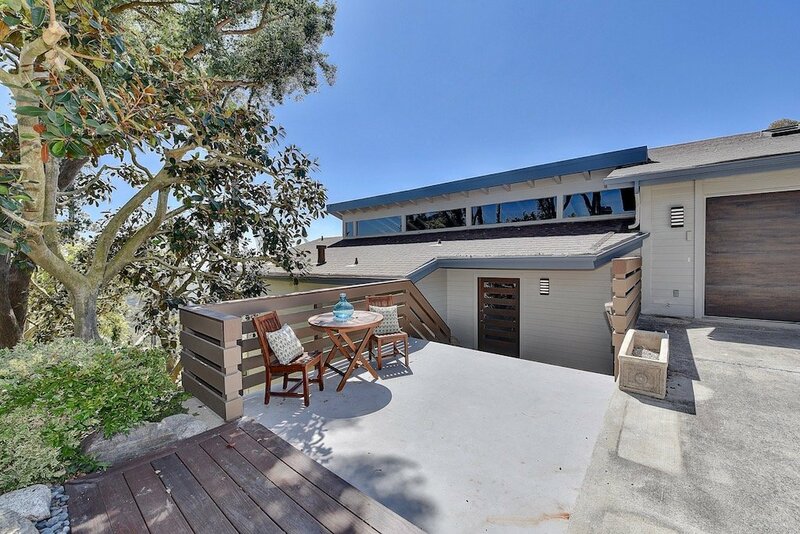 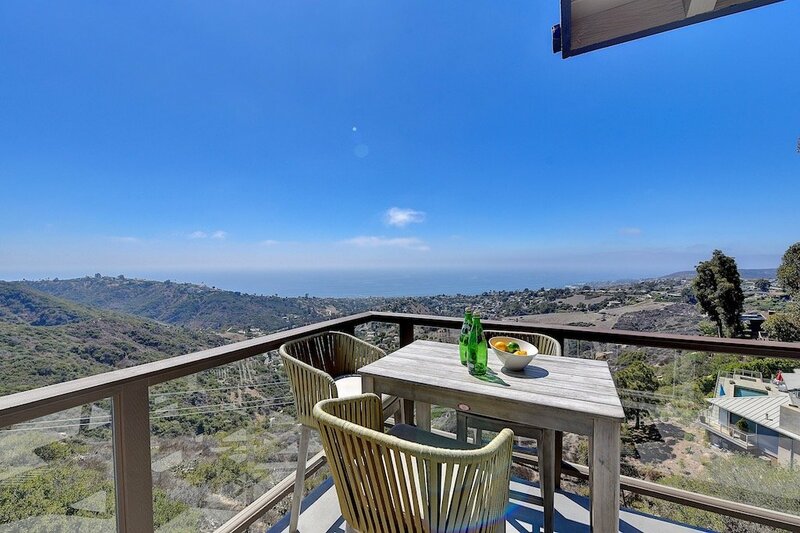 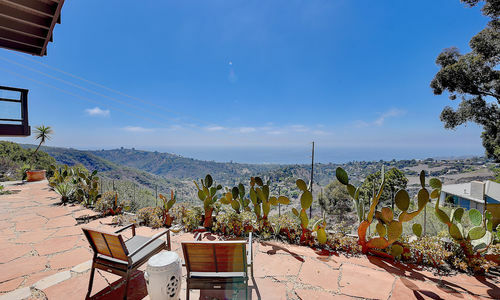 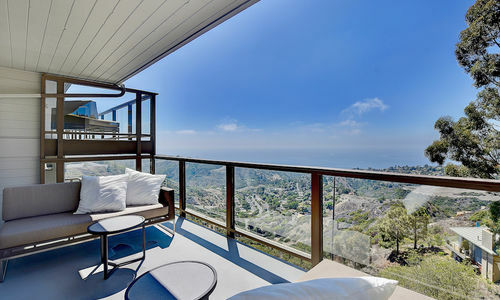 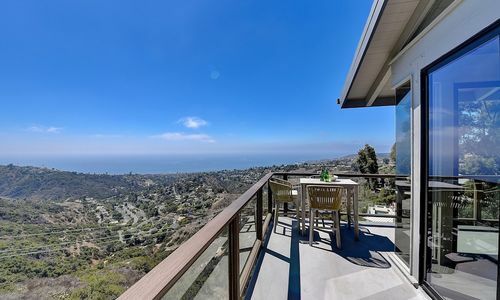 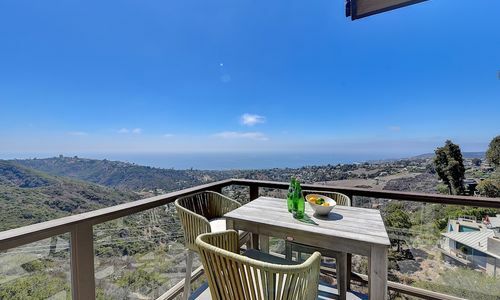 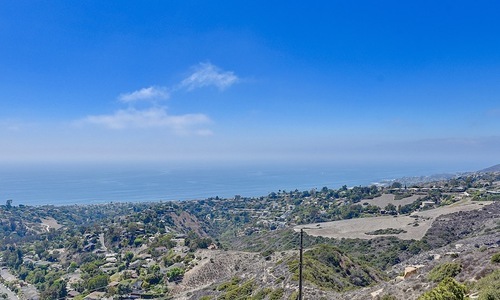 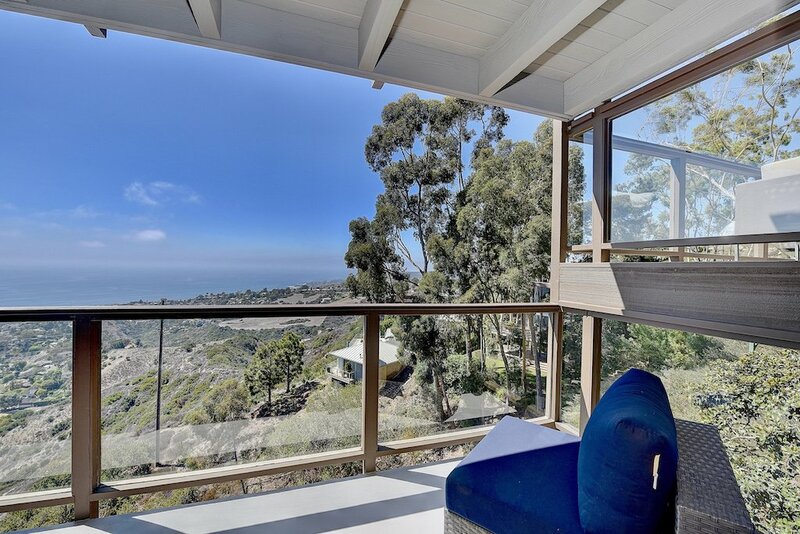 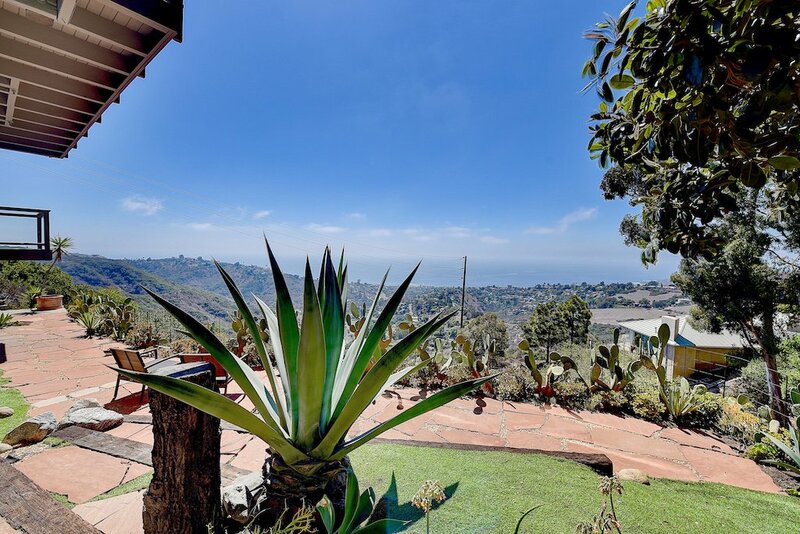 Situated on a private and expansive lot in Laguna Beach’s coveted Top of the World, this gorgeous home boasts 4 bedrooms and 4.5 baths with panoramic ocean views throughout. 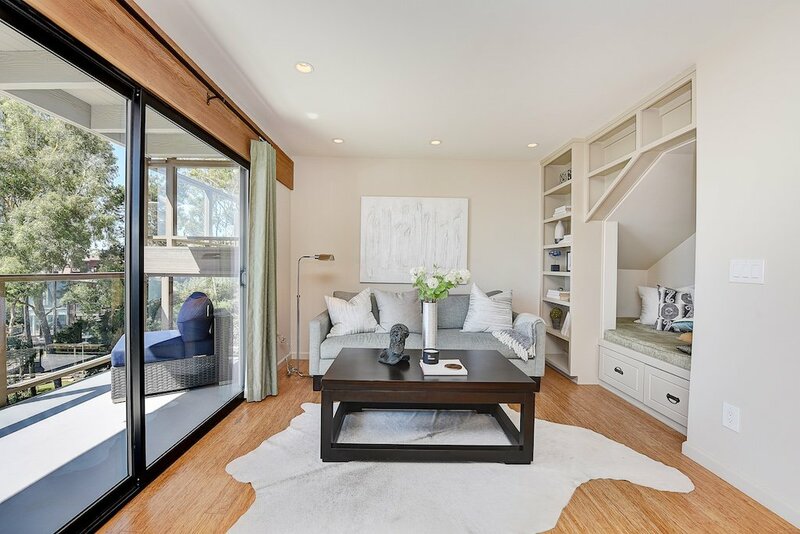 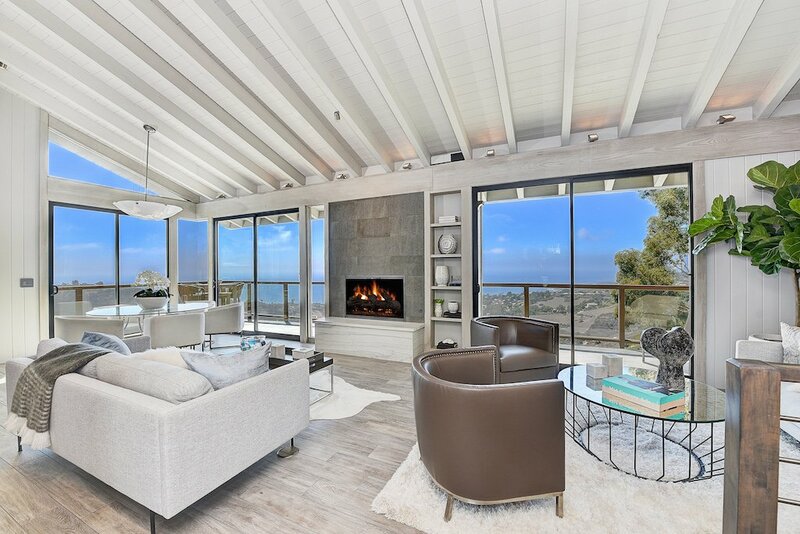 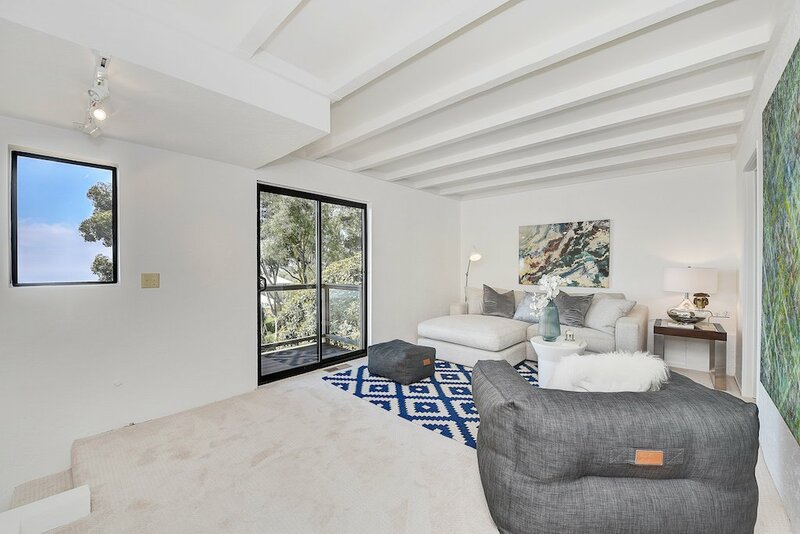 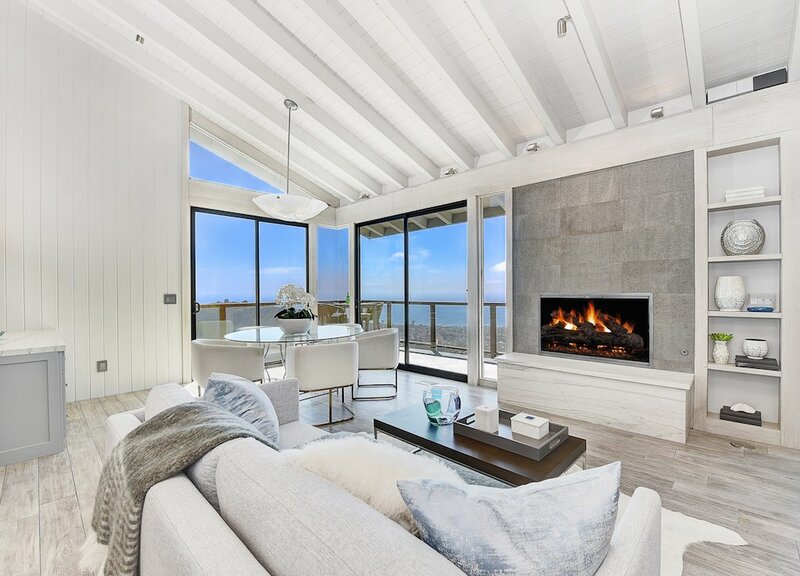 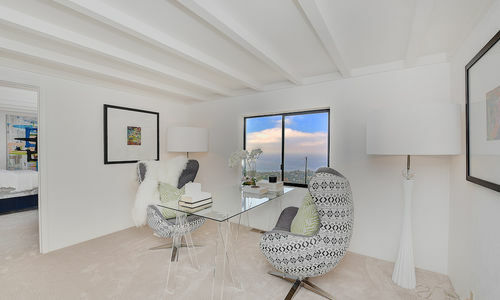 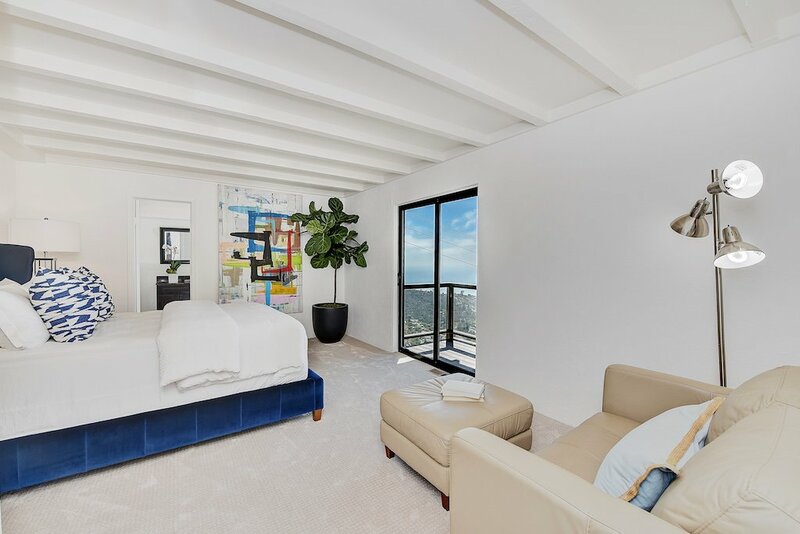 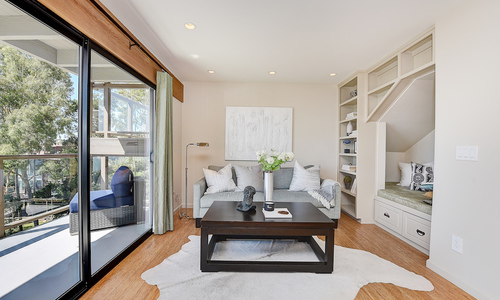 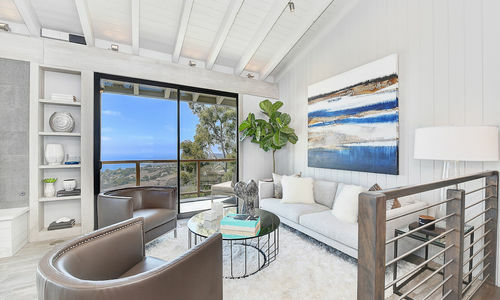 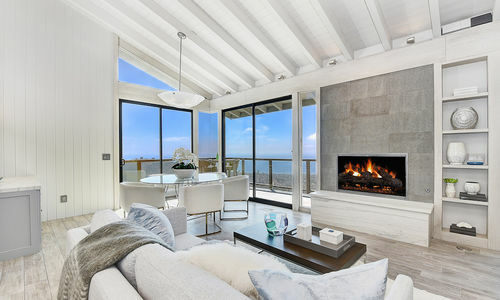 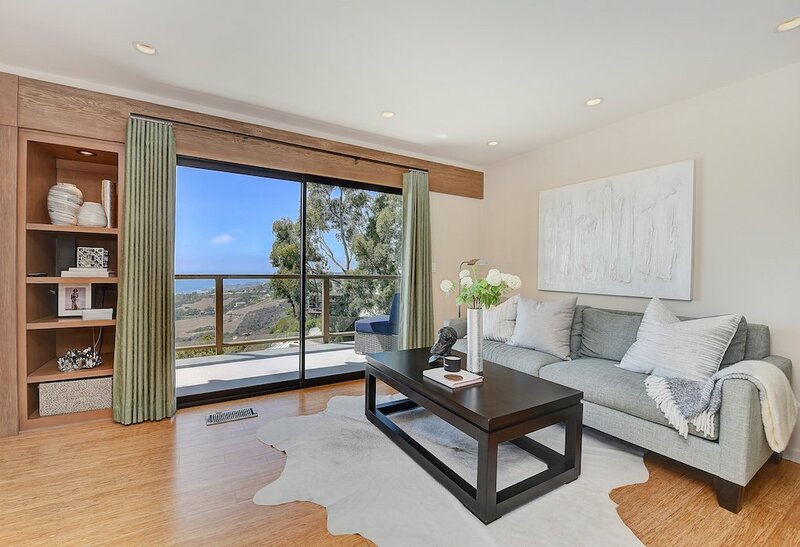 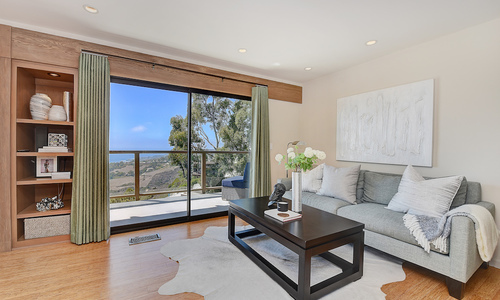 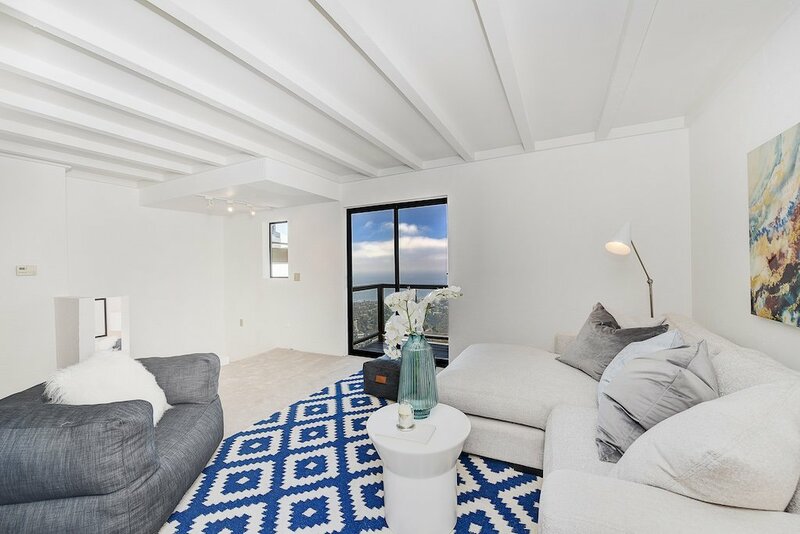 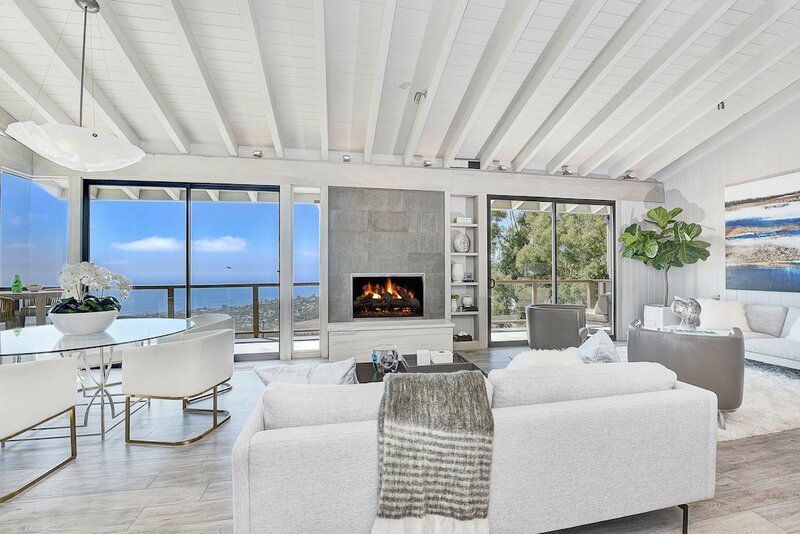 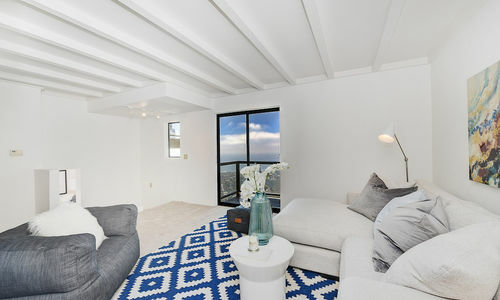 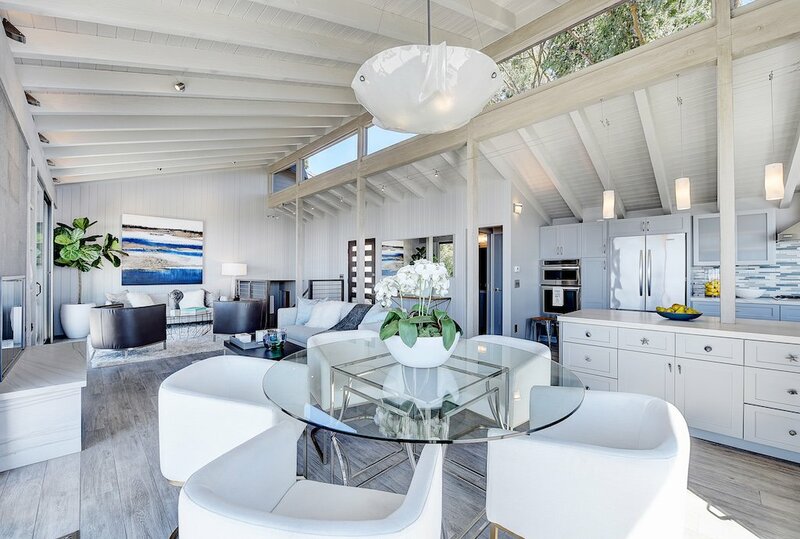 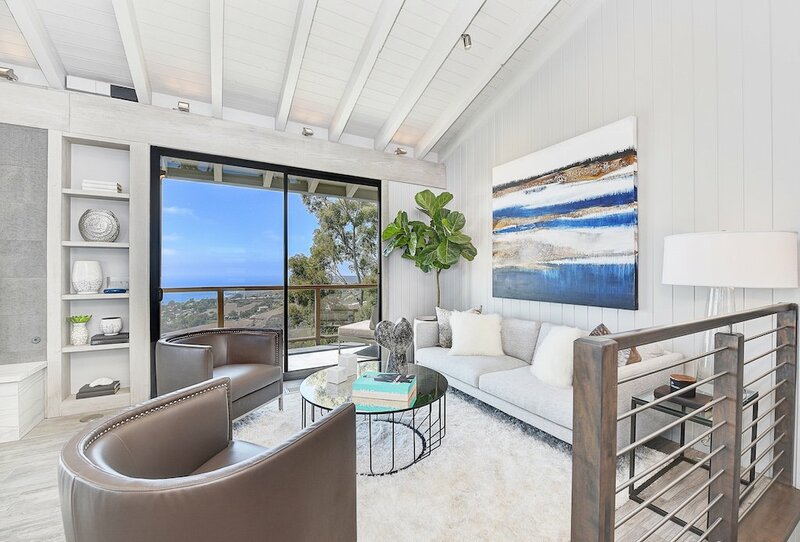 Enter into the living room complete with beautiful new flooring, soaring vaulted wood-beamed ceilings, intimate fireplace, and floor to ceiling sliding glass doors showcasing the breathtaking and unobstructed ocean, Catalina, and coastline views. 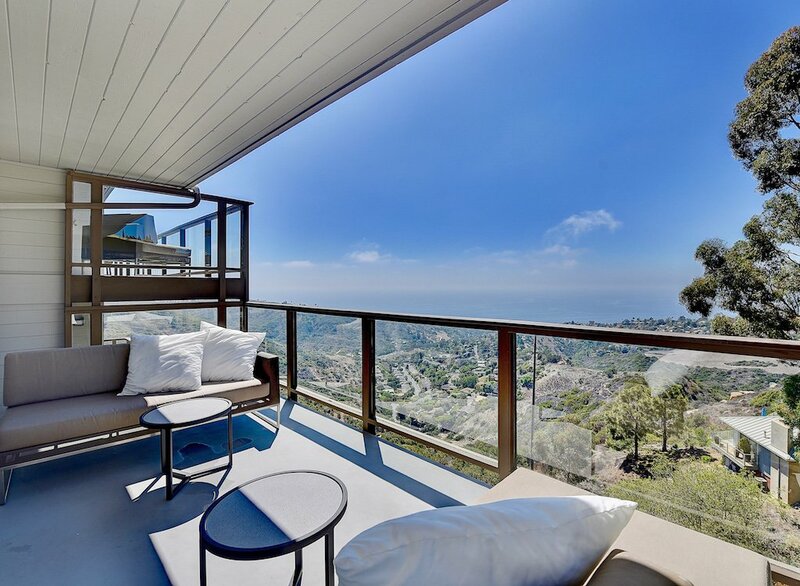 Ideal for seamless indoor/outdoor living and entertaining, there is an expansive deck located off the living room offering the ideal place to enjoy the view while entertaining. 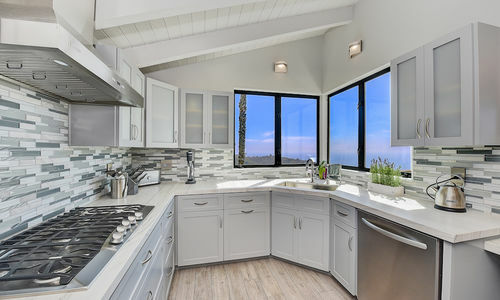 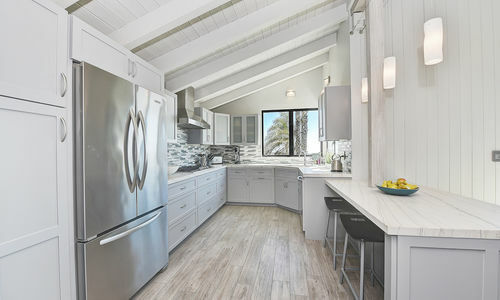 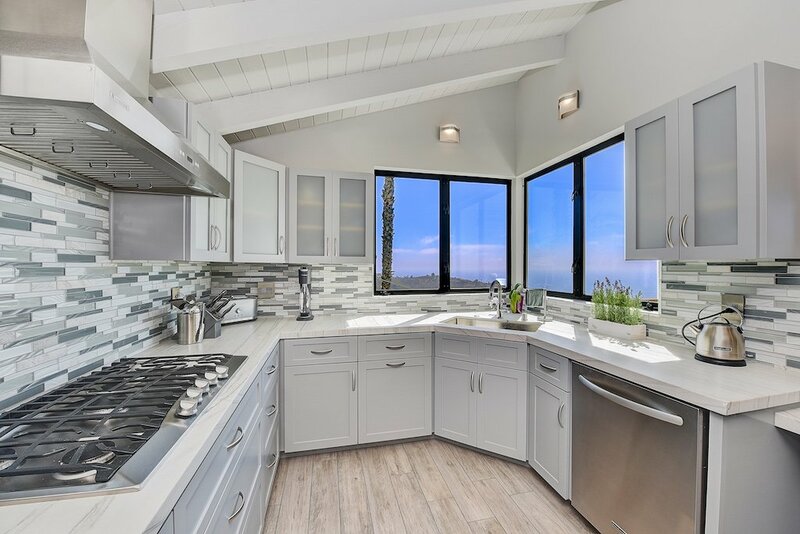 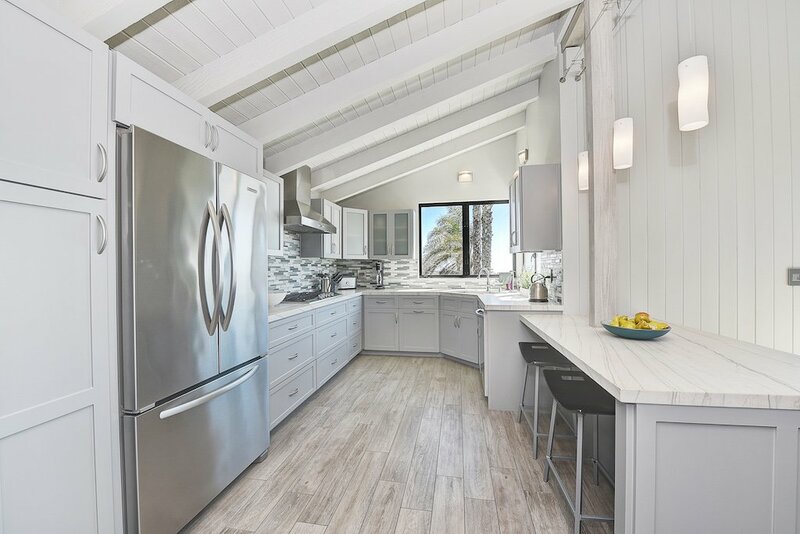 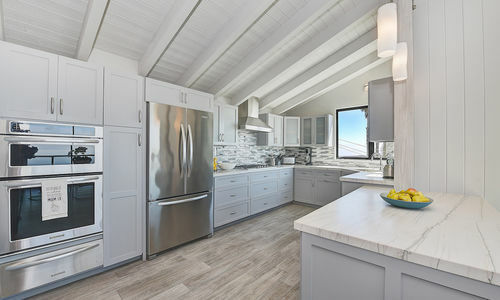 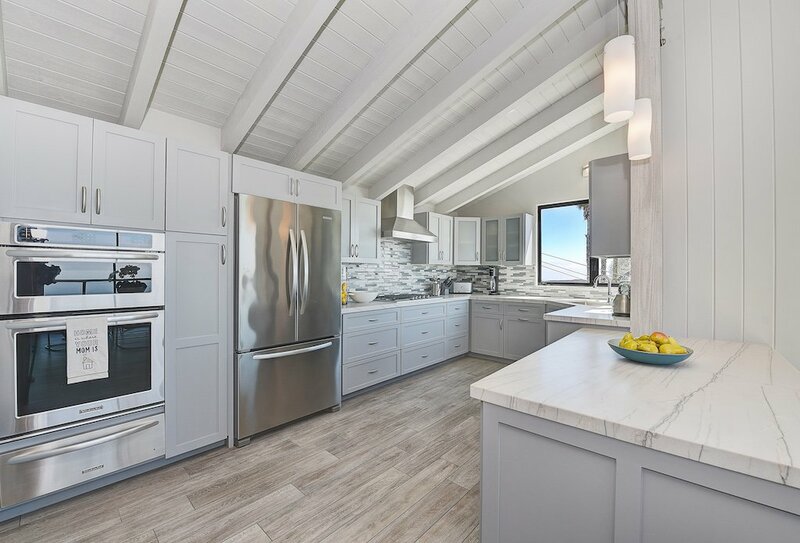 The newly remodeled kitchen has been updated with quartzite countertops, new cabinetry, stainless appliances including a Viking gas range, and a breakfast bar that flows effortlessly into the dining and living rooms. 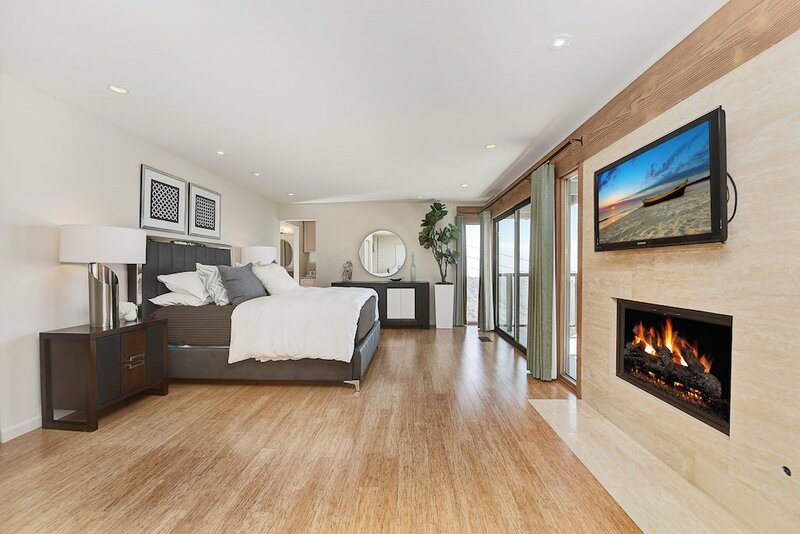 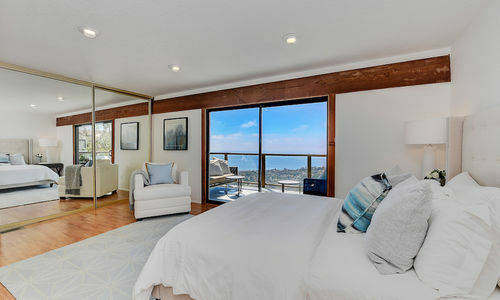 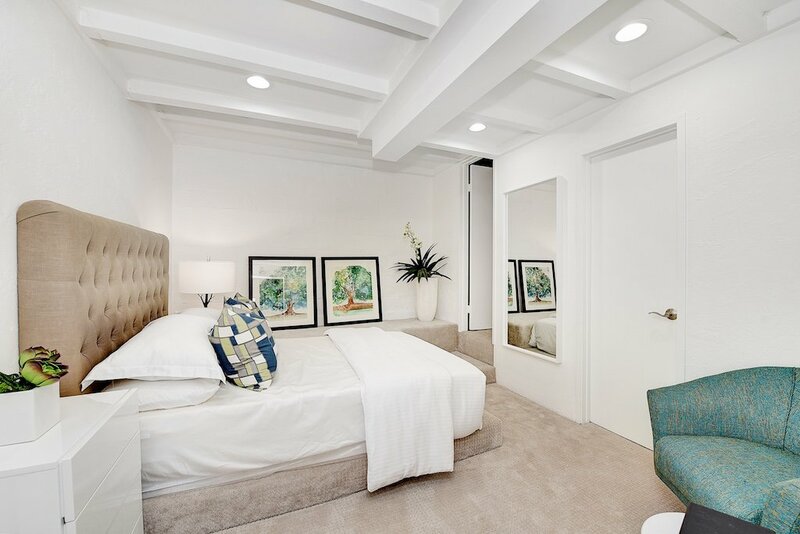 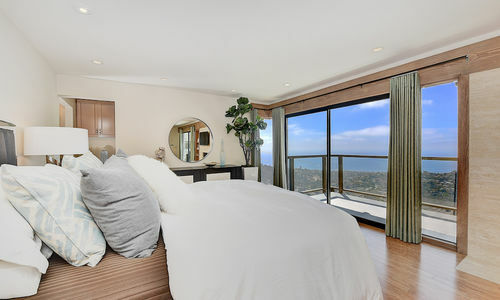 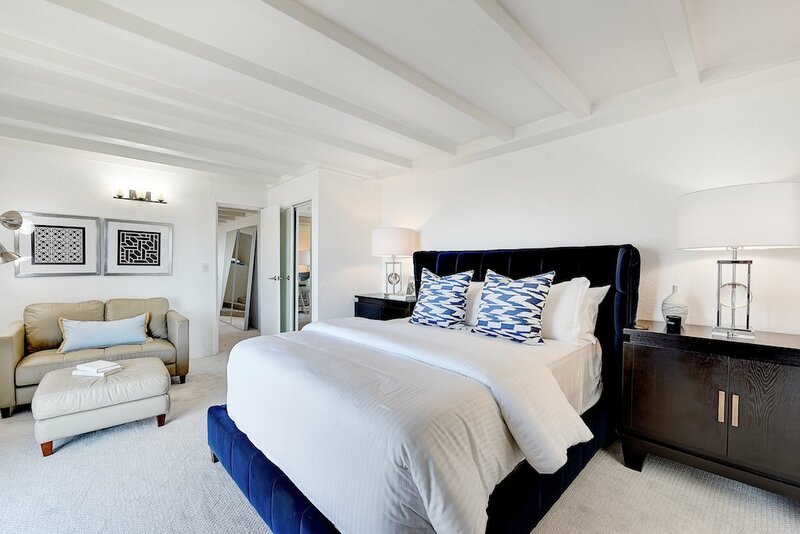 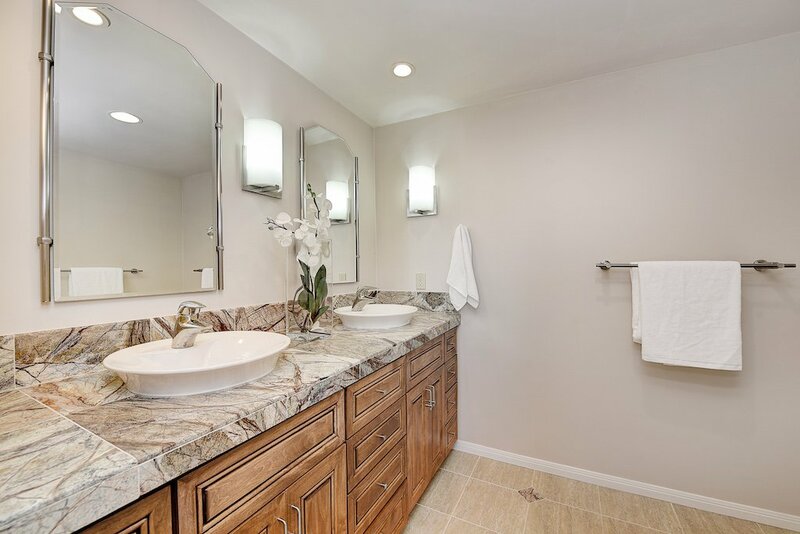 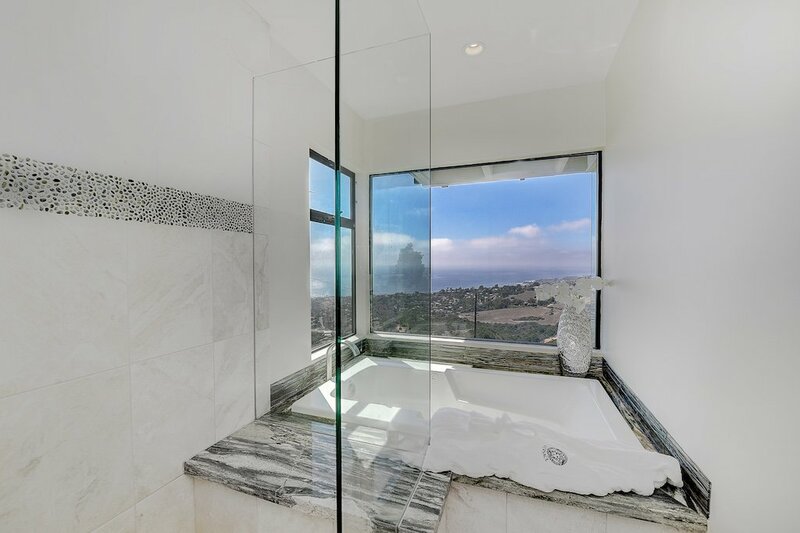 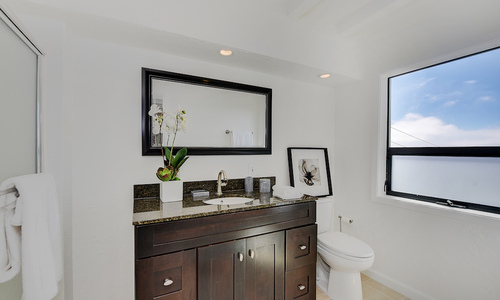 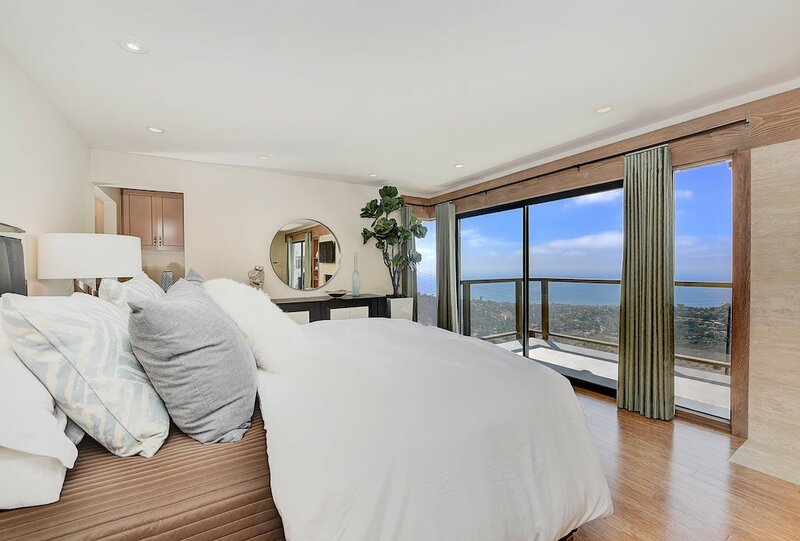 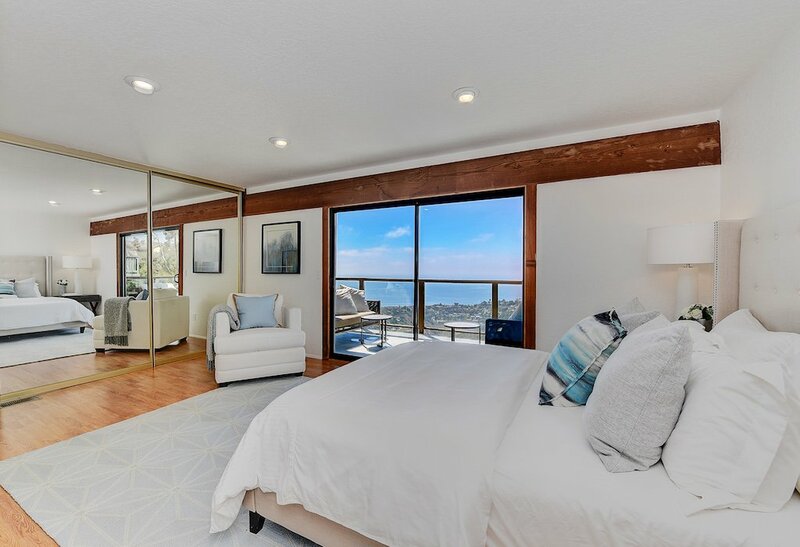 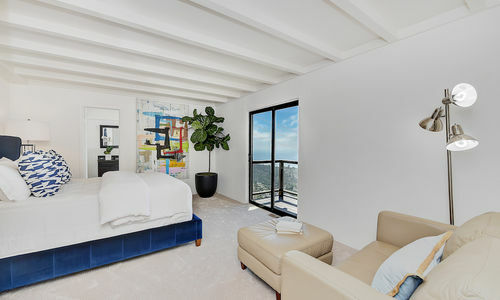 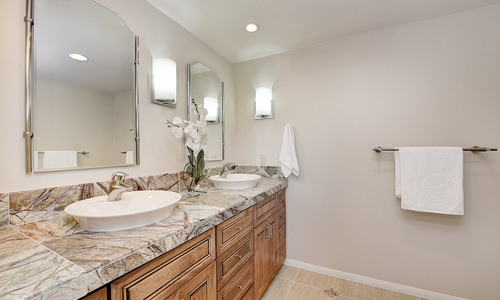 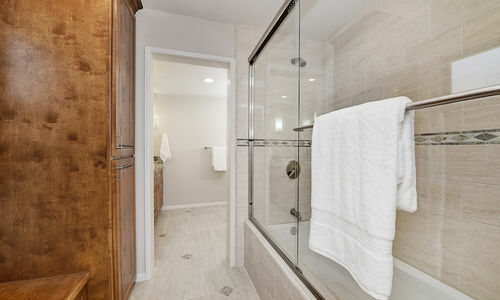 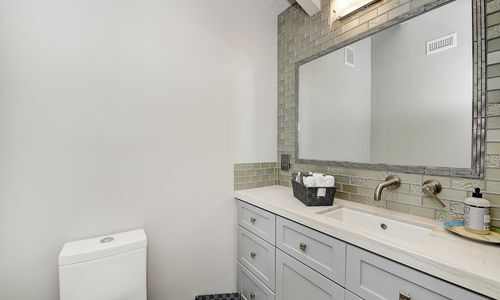 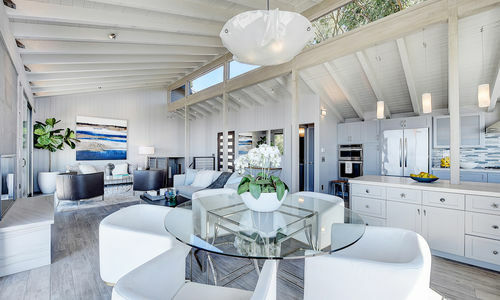 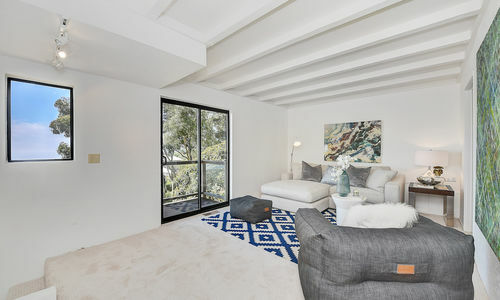 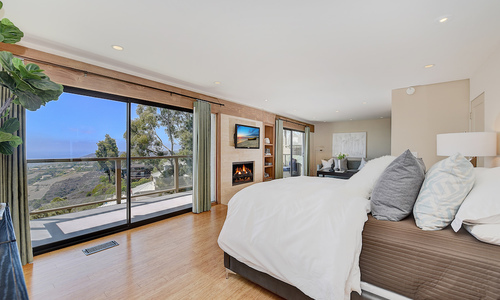 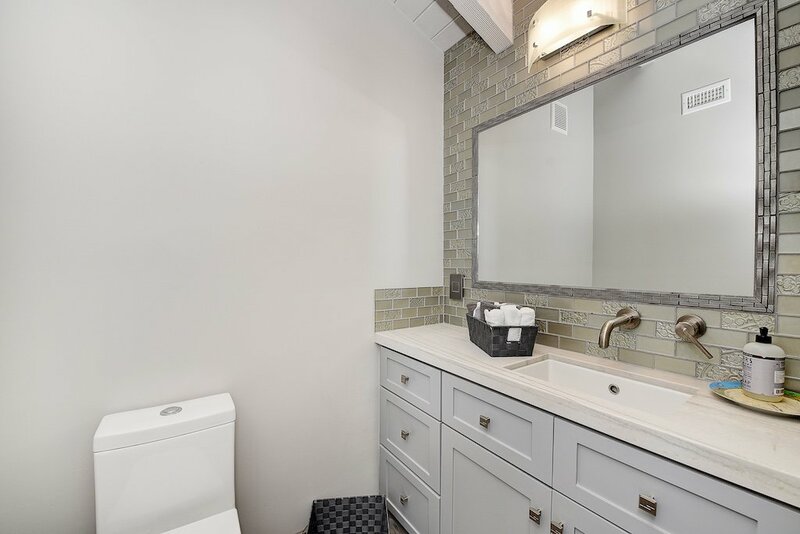 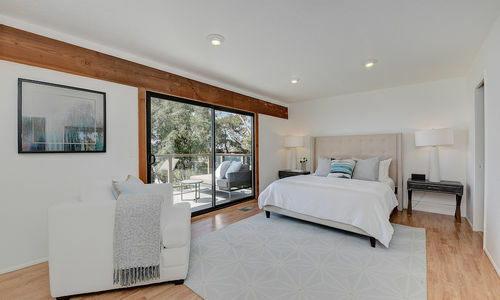 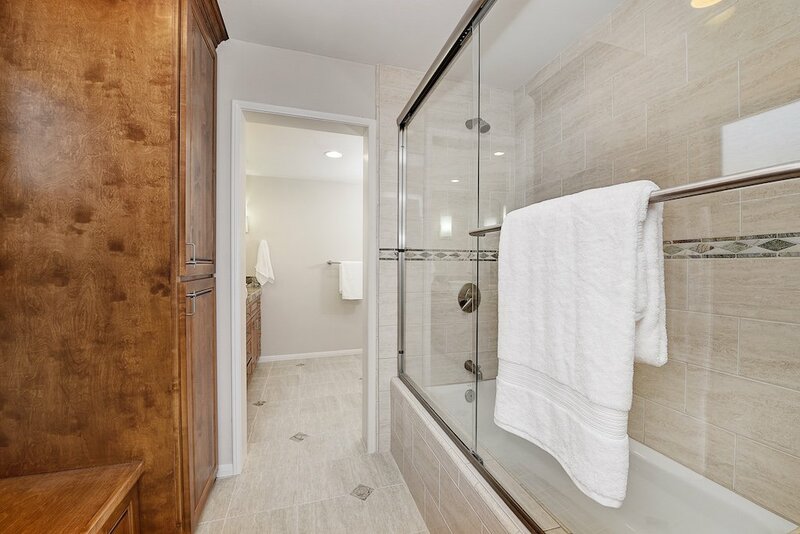 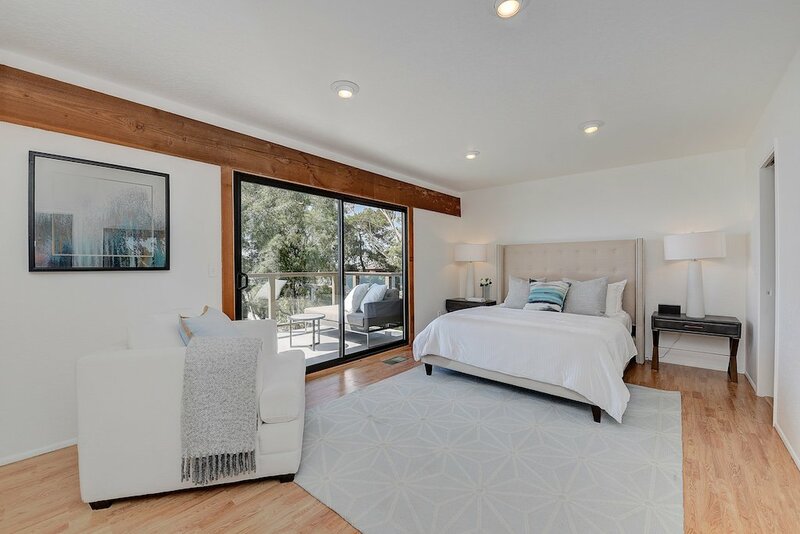 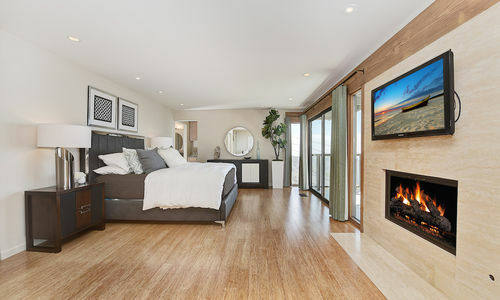 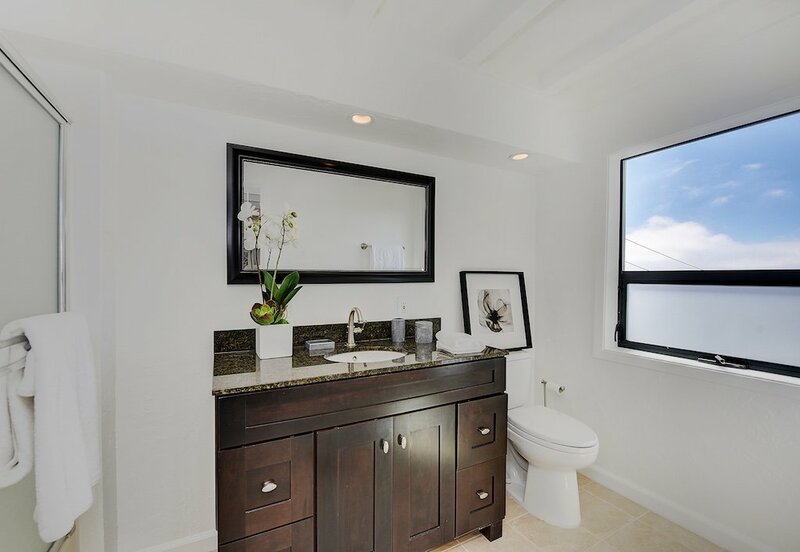 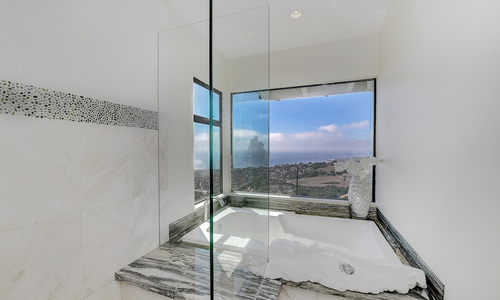 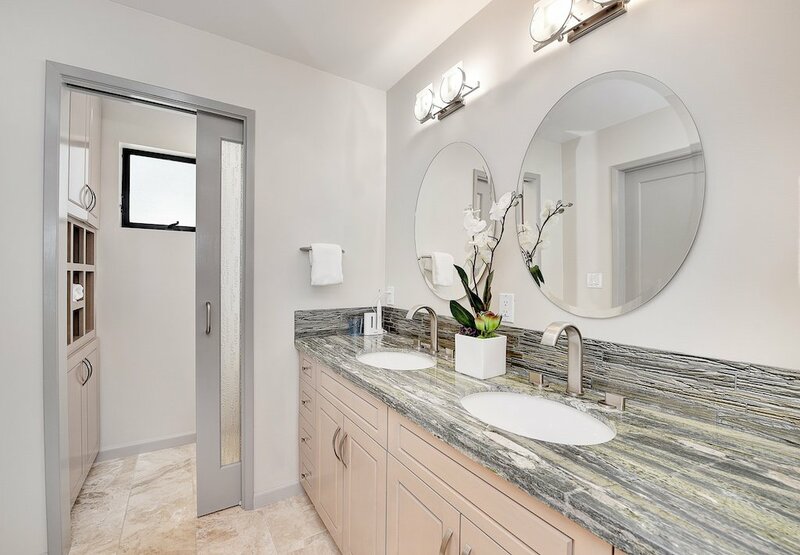 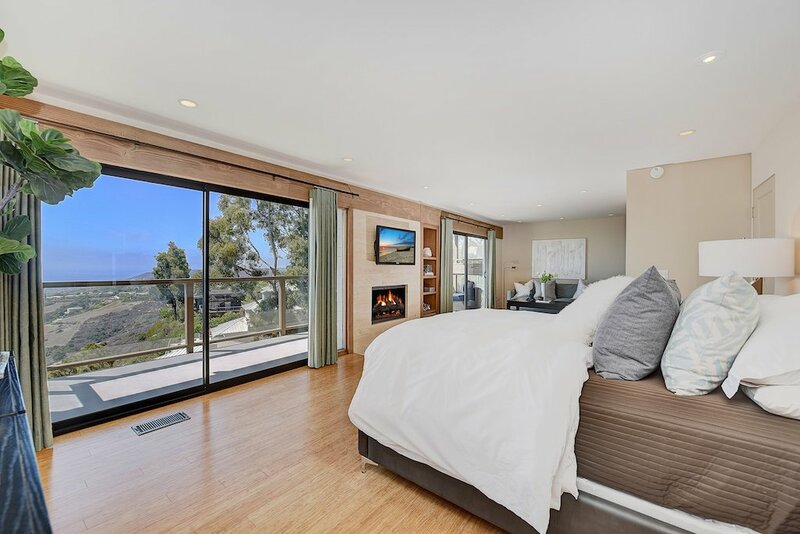 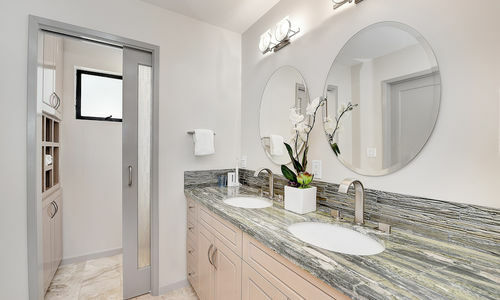 4 bedrooms each with an en-suite bath are located downstairs, including a master suite complete with the home’s second cozy fireplace, and a luxurious bath recently remodeled with a soaking tub and walk-in shower, all with stunning ocean views. 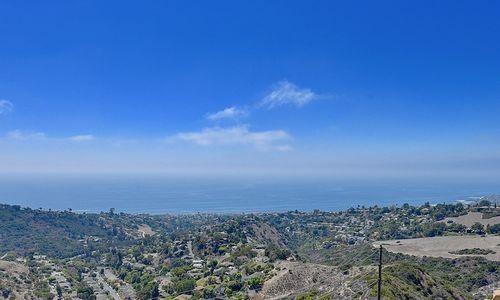 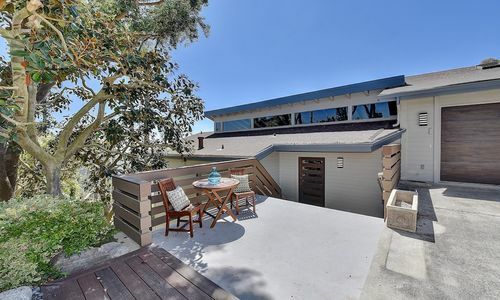 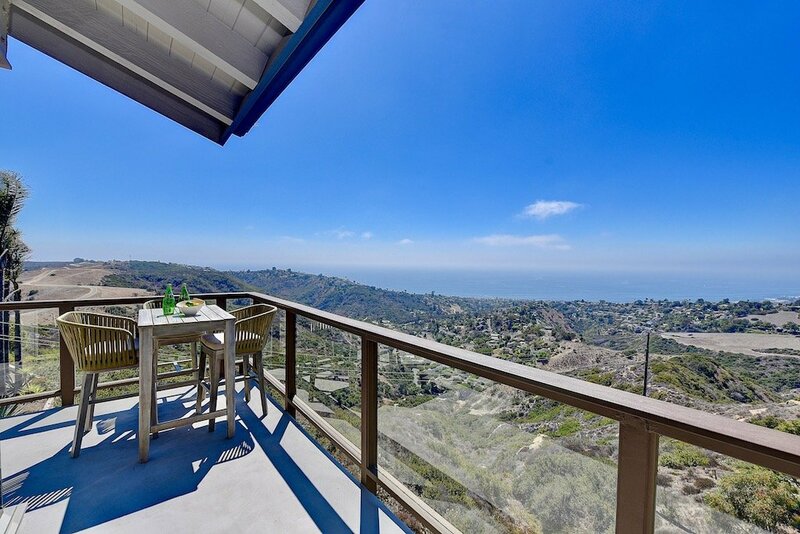 Quiet Laguna Beach location near parks, trails, award-winning schools, and just moments to downtown and the beach!